Linfinity: using blockchain to help SMEs - I am a thinker, strategist, marketer, leader, innovator, visionary, opportunist, networker and the go-person for your business. 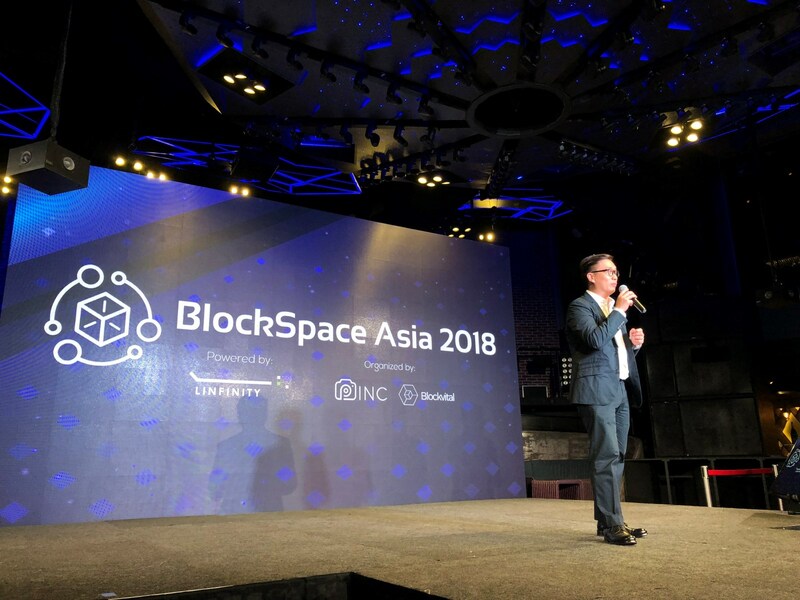 Singapore, 27 July 2018 – Blockspace Asia, powered by Linfinity and co-organised by Pinc and Blockvital, took place with great fanfare on 27 July in Singapore. The event drew industry heavyweights such as Huobi Global and Blockvital, and featured shrewd discussions centered around how to use blockchain to promote the development of small and medium-sized enterprises (SMEs). It attracted over 200 people. 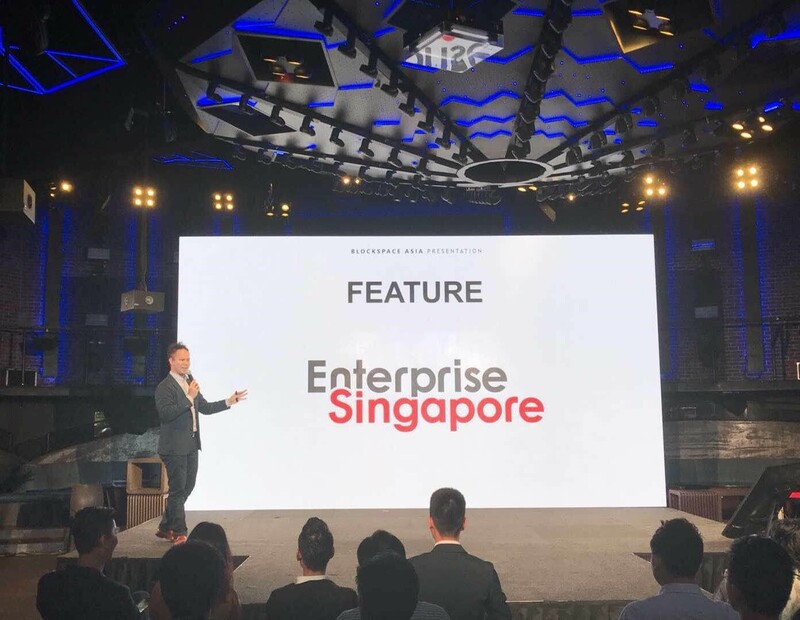 Enterprise Singapore business advisor Qamarul Solihien was invited as a keynote speaker. Enterprise Singapore is a statutory board under the Ministry of Trade and Industry in Singapore. It was newly formed three months ago to champion enterprise development. The event also saw candid panel discussions on the blockchain industry’s current state, and pertinent investment and security issues. 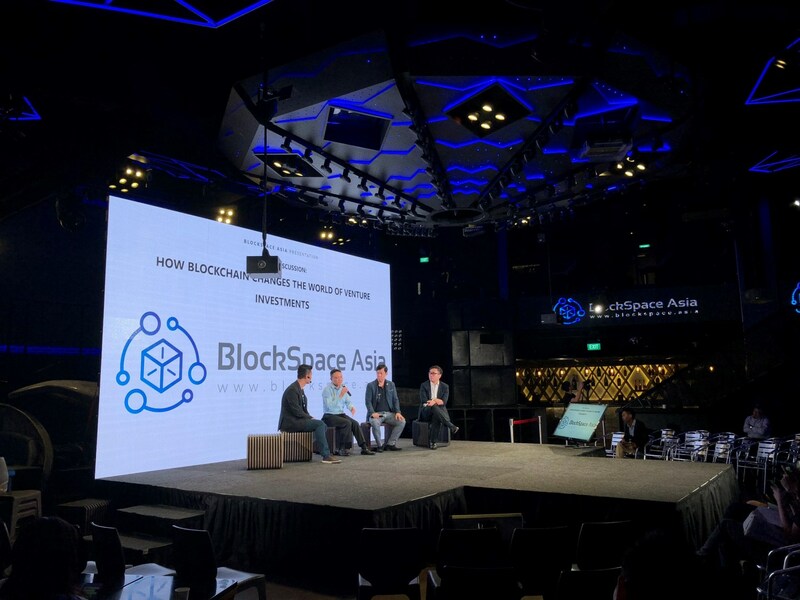 Panelists include industry leaders such as Huobi Global senior director Wu Xing, Cryptovalley Singapore advisor Rennie Sng, and BCoin CEO Davy Goh. 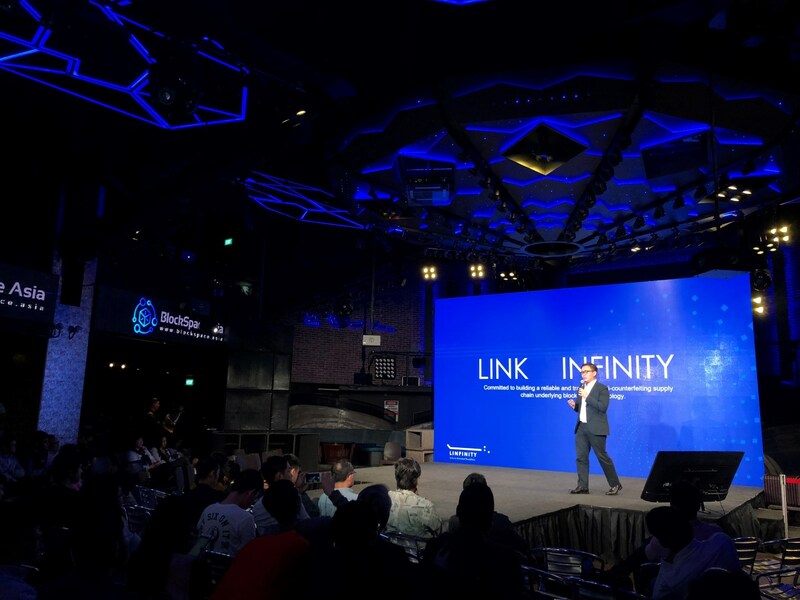 At the event, Linfinity signed memorandums of understanding (MOUs) with three Singapore-based fashion retail companies: Pinc, Lovefreya.co, and Feso Asia. Linfinity, a pioneer in using blockchain in supply chain management, will provide these three companies with technological support in supply chain management using blockchain-based solutions.